And enough clothes for him. One of the things I was afraid was breastfeeding. 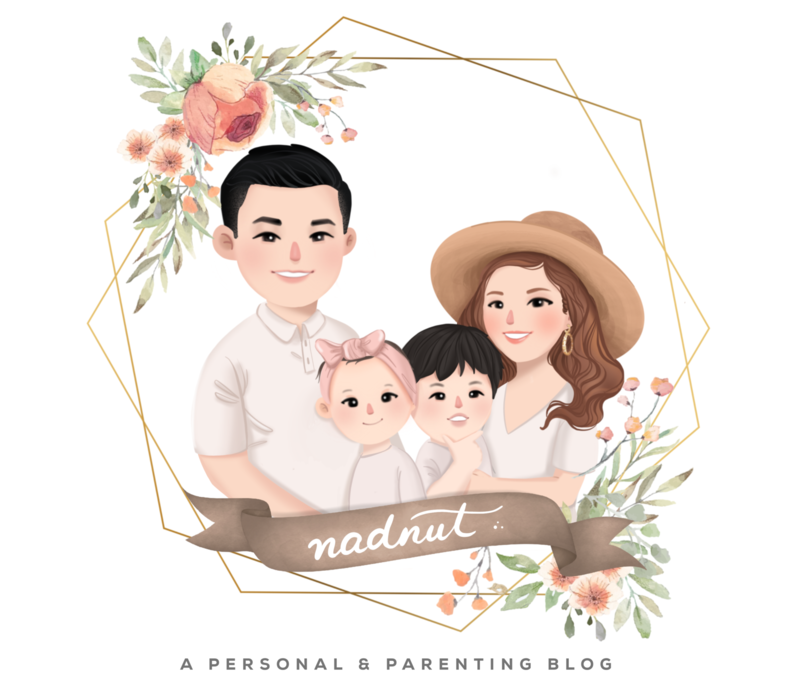 While I understood the concept of breastfeeding and have heard of many advice and talks, I also knew that breastfeeding was pretty much a very personal thing. Not everyone's body was built the same. One may have very low milk supply while another may have a huge abundance of milk. Personally I had hoped to be able to breastfeed. My mum had breastfed me for a year and she had highly encouraged me to do so. I had also read about the many benefits of breastfeeding. Not only does it help provide important nutritional and immune factors, it also helps with bonding. Not only that, breast milk is easier for babies to digest as compared to formula milk and basically contains everything a baby requires for healthy growth for the first six months. The World Health Organisation encourages mothers to exclusively breastfeed for the first six months. Breastfed babies are also less likely to develop issues such as gastroenteritis, ear infections, diabetes, obesity and leukemia. Breastfeeding also helps mothers! I actually heard from my insurance agent that women who breastfed have a lower risk of ovarian cancer, breast cancer, osteoporosis and uterine contraction. But of course, I was also afraid that I would be part of the percentage that couldn't breastfeed. Some of the mummies I knew were already leaking colostrum whereas for me, there were no signs at all. Did you know that Philips Avent has a wide range of innovative products for both mummy and baby? All of these products helps mummies like me be fully prepared before our babies arrive 🙂 All of Philips Avent products I've mentioned here are not only helpful to mummies, they are also of great importance to daddies! Taking care of a child is not only a solo effort, it's a team effort! And there's no I in Team 🙂 Daddies can play an active role to help ease mummies' burdens and stress! I'll be sharing soon how Skai has helped out actively in our relationship. Aside from that, I'll also be sharing more about my breastfeeding journey. Did I succeed? Look out for my second piece soon!